I love the idea of 4X games (eXplore, eXpand, eXploit, eXterminate). But they usually take several hours to play and halfway through them I lose interest. 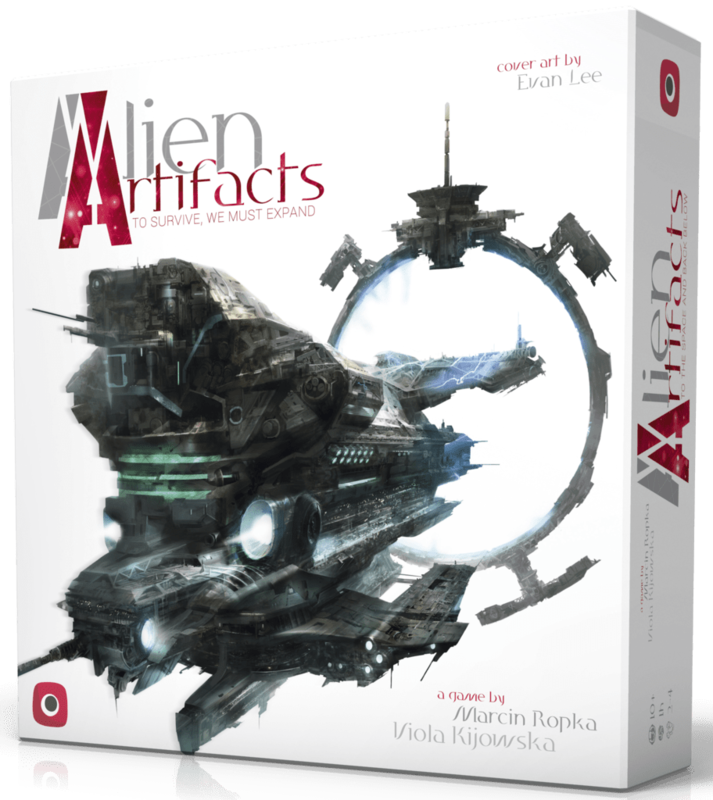 So when I read about the 60 min, 4X, card driven game Alien Artifacts I was all smiles. Add to this that is made by Portal Games (one of my favourite publishers) and has a sci-fi theme (one of my favourite themes) it was very clear that it would be one of the games, I just can’t wait to get my hands on. A game where you can customize your own dice. How can you say no to that? Designed by Régis Bonnessée who has given us the wonderful Seasons and Lords of Xidit. This game is also set in a fantasy world (possible the same as the other 2 games) and is magnificently illustrated by one of my favourite artist Biboun. It looks to be a lighter game, but I have high hopes for this one. I can’t see myself not getting it. I wasn’t blow away the first time I played Five Tribes, but over time it has become one of my favourite games. Bruno Cathala is an amazing designer and Days of Wonder produce high quality games. 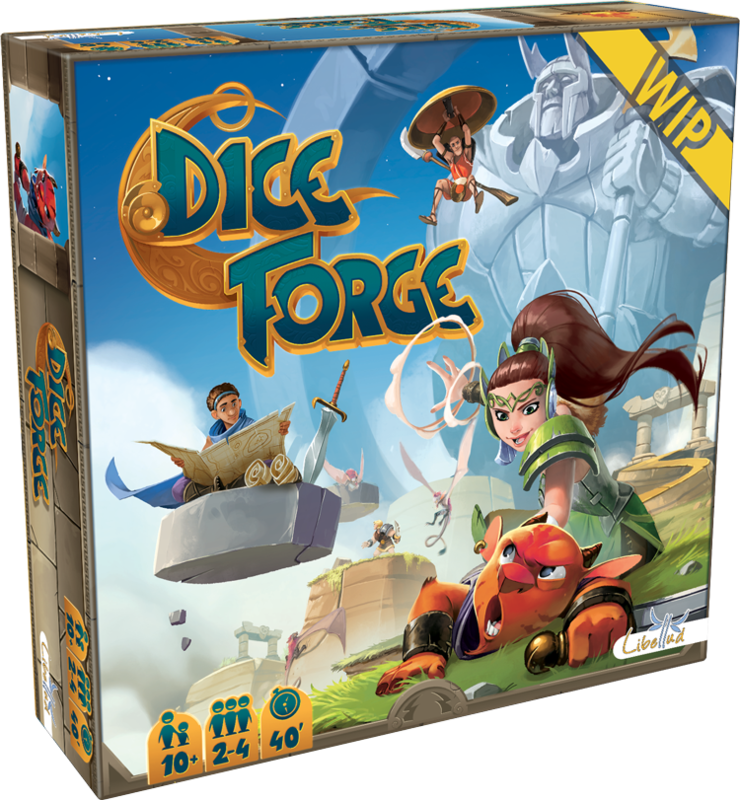 So a new game by the same designer and the same publisher is game I know I want. It even has fantastic art by Jérémie Fleury. It’s interesting to see Days of Wonder once again make a heavier game. Yamataï is simply put one of the games I’m most excited about in 2017. Eric Lang has been putting out games like crazy. My absolute favourite of his designs is Blood Rage. So when he’s teaming up with CMON again to make a new area control game with cards, and amazing miniatures, I just can’t say no. 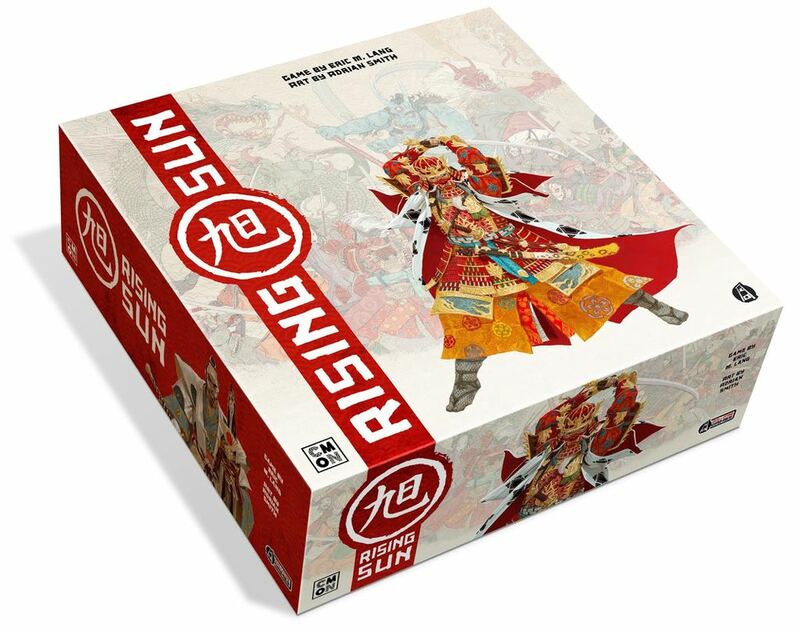 It is set in feudal Japan and promises a more diplomatic game. While only a sequel to Blood Rage in spirit, it is still a must have for me. I’m sure it will be another smashing success for CMON on Kickstarter when it launches. 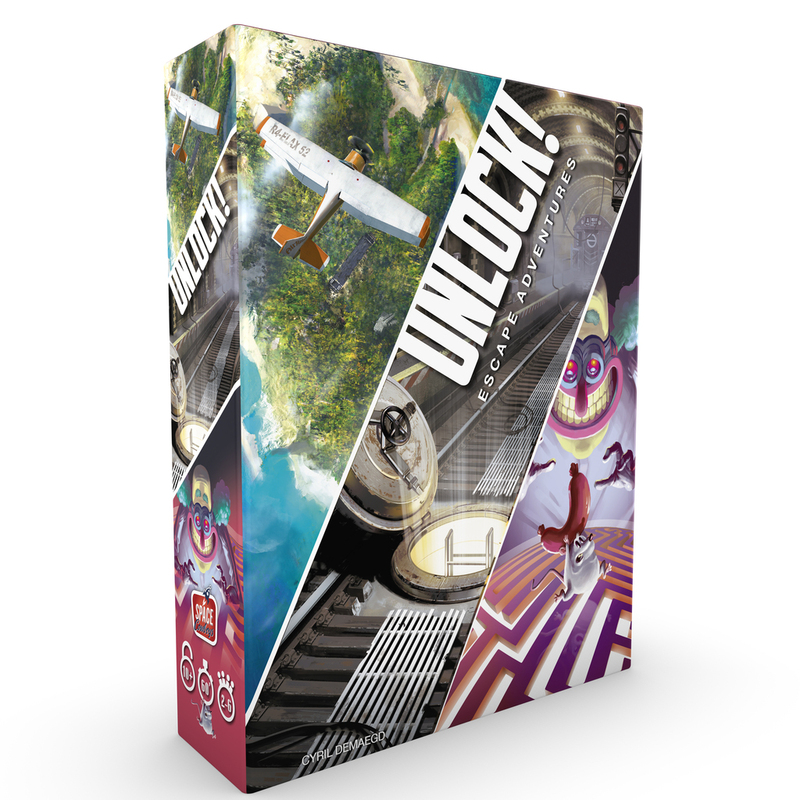 Escape rooms have become very popular over the last years and we are now seeing this trend seep into boardgames. While Unlock! is not the first game to do the escape room in a box, for me it is the most interesting “recreation” of the escape room feeling. All done in 60 minutes with a deck of 60 cards. The Unlock! system will be a set of rules that will work for all the “scenarios” in various difficulties. The rules are very simple but the game is so enjoyably brain-teasing. I urge you to try out the free demo here. Above and Below is one of my favourite game. The merging of storytelling and euro-style boardgaming really is unique and for me makes a near perfect game experience. 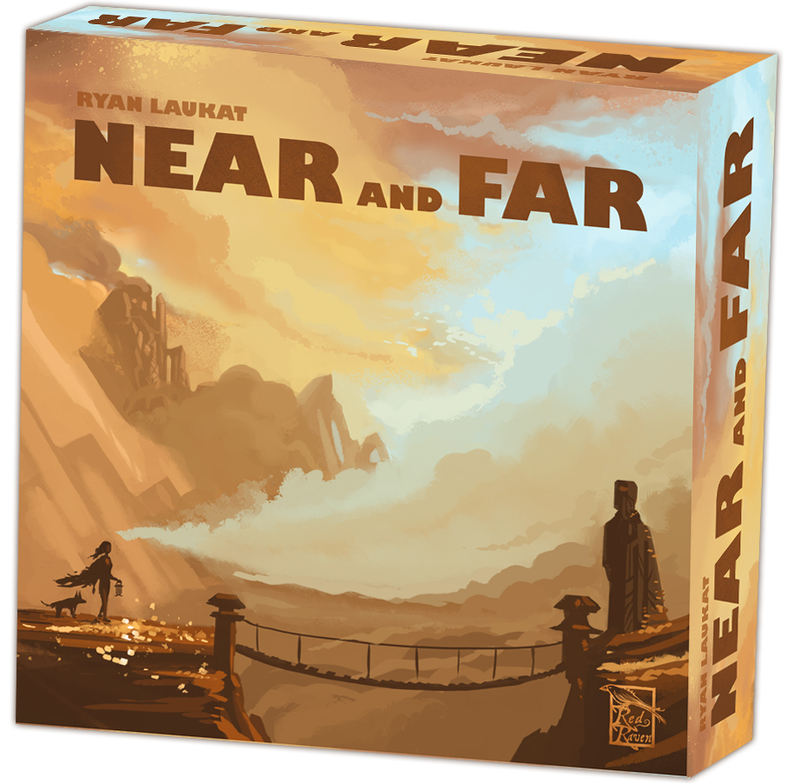 Near and Far is set in the same thematic world as Above and Below. It takes all that I love from its predecessor and adds a more continuous story and campaign style elements to it. On top of that it all looks just as beautiful as all of Ryan Laukat‘s games.